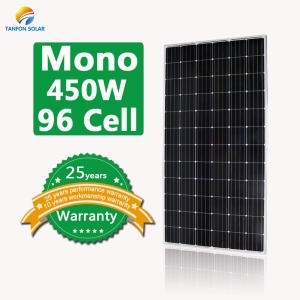 How to start a photovoltaic project? 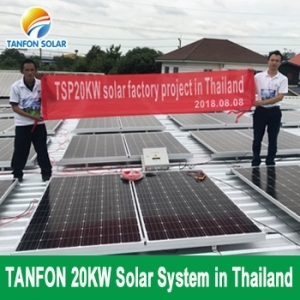 Commercial solar power system, industry solar energy, even home solar power system, how to know the suitable solar power system for you? 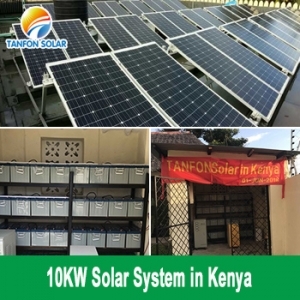 During on May, 2018, Tanfon sale team and engineer came to AFRICA'S PRIME SOLAR ENERGY EXPO solar africa KICC, Nairobi, Kenya. 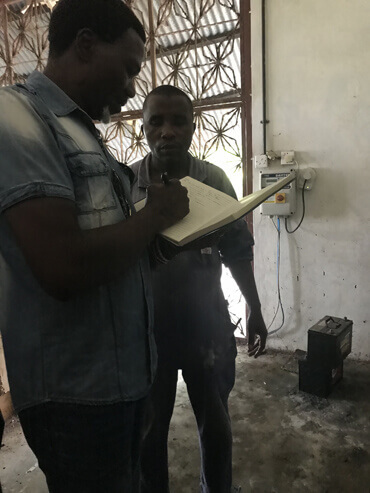 After our solar fair, we went to Dinai visiting customer and discuss the solar project for the hotel used. 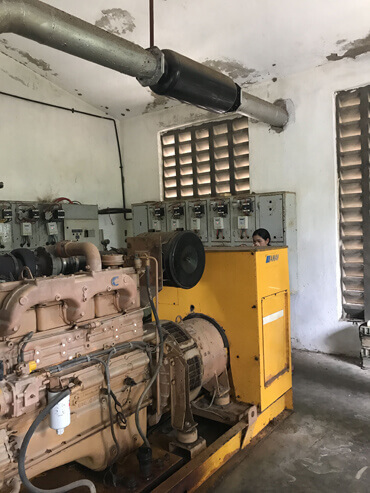 Diesel generators, 25 liters per hour during peak hours, average 10 liters per hour. 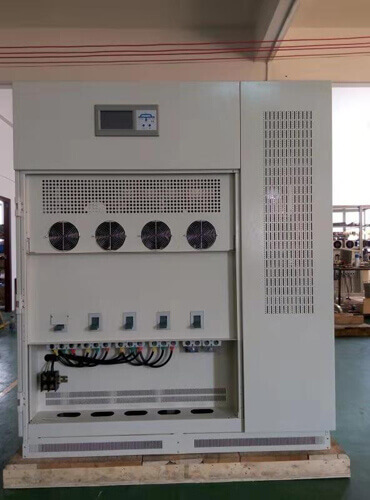 The capacity of the chassis is 150 liters. 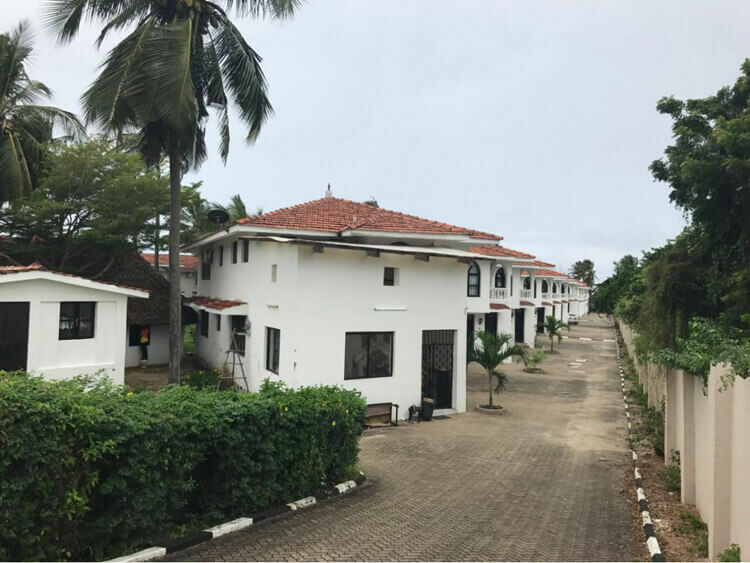 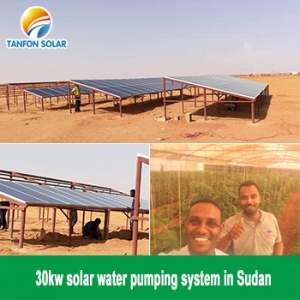 At this place, customer want to build a office building and the solar panel will install on the roof of building. 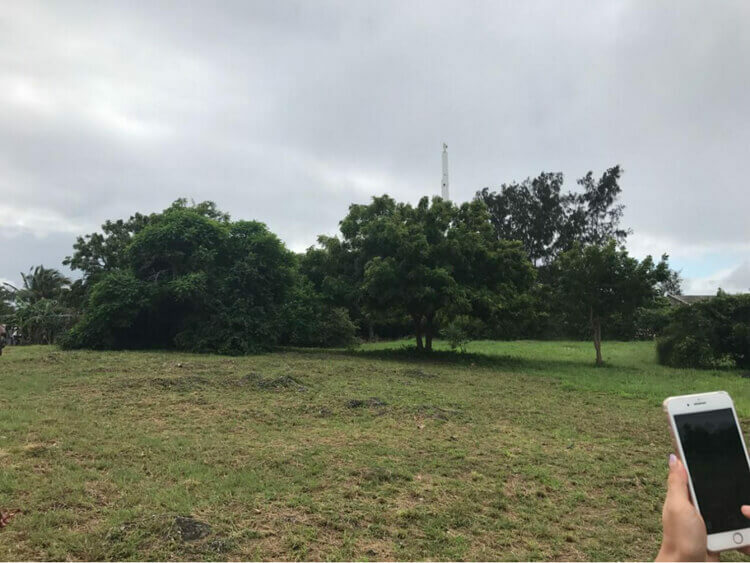 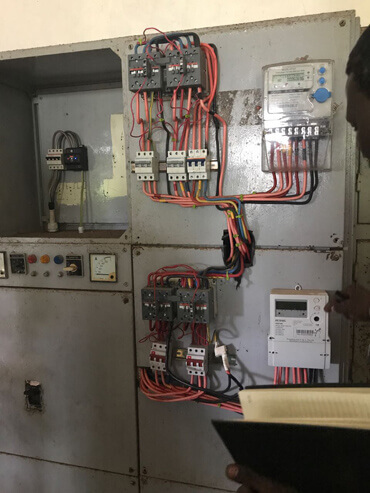 After discuss 2 months, the boss who is the decision maker of this project decided to buy 400kw (2 sets 200kw solar electricity system), also will use hybrid with his 300kw generator. 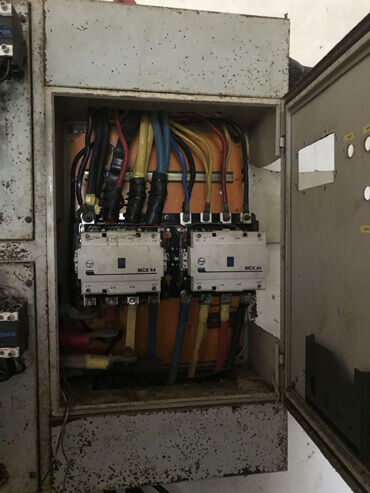 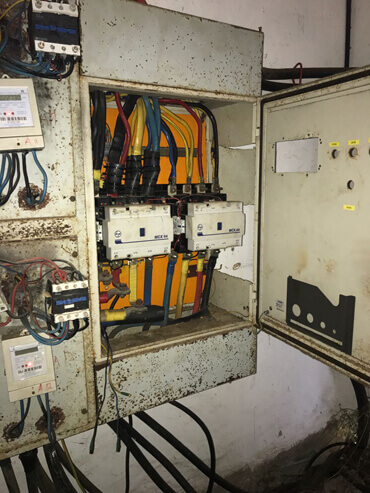 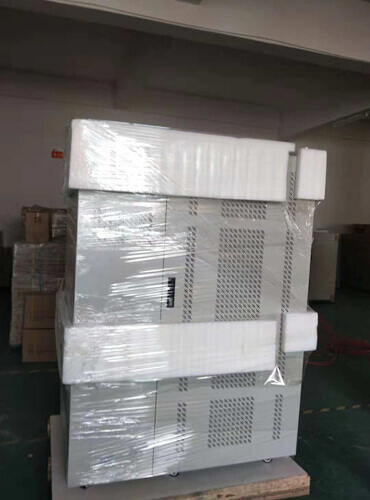 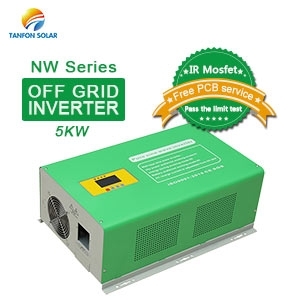 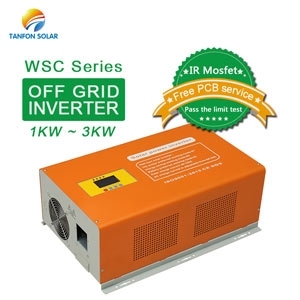 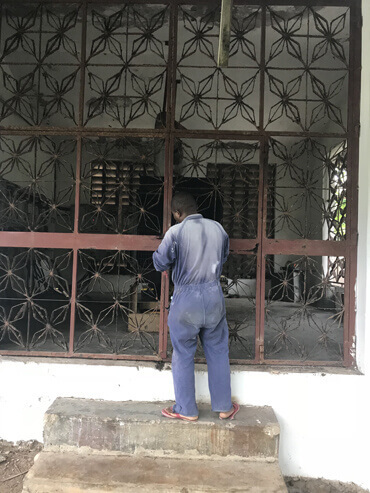 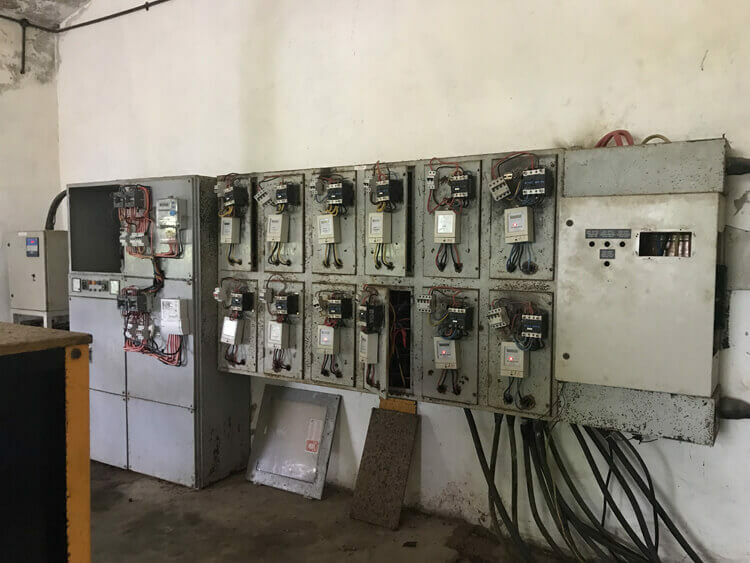 As long as the hotel is full of guests, all the air conditioners need to be opened, air conditioner & water pump is inductive load, start working power is 3-6 times more than normal power, so should choose a high-power inverter, at last decided to use 2 pieces 200KW power inverter. 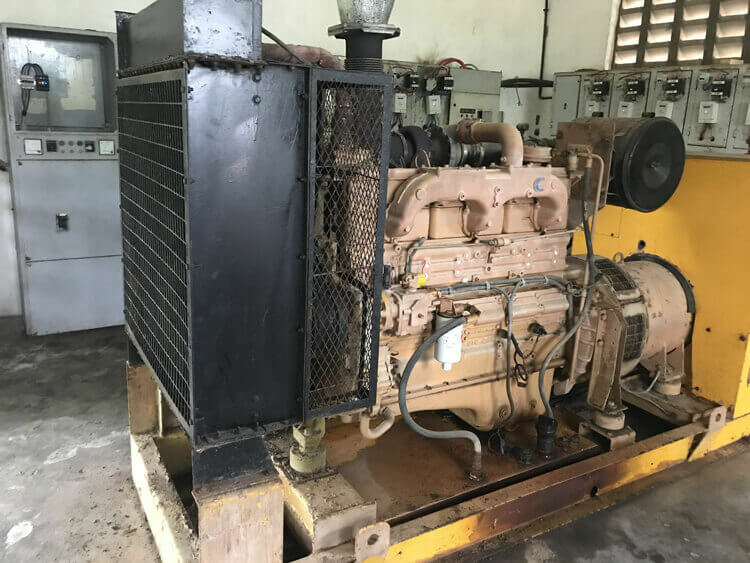 Normal his electricity Bill + generator oil =$7000-$10000/month. 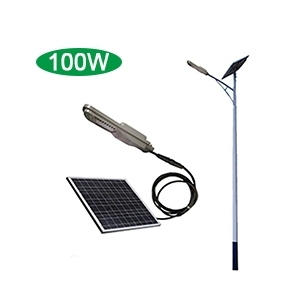 After goods arriving, our engineer will come to Kenya for the solar system installation guiding. 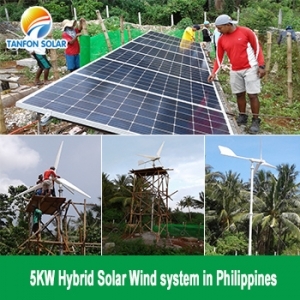 Installing our this 400kw solar system, their team has already calculated that the return on investment is 55%. 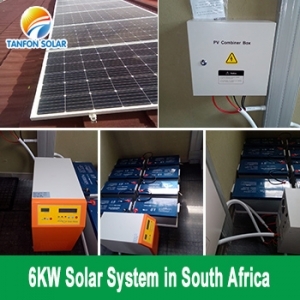 So installing a solar system in a hotel can not only save money, but also make money, and also keep away from the noise of generator noise. 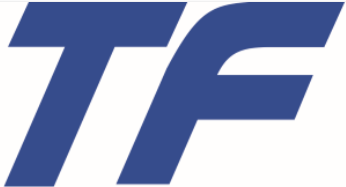 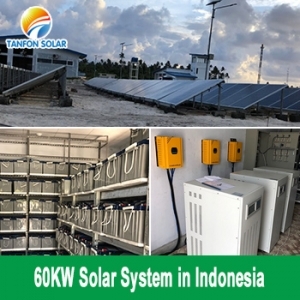 Welcome to inquiry us TANFON SOLAR for big solar project for farm, hotel, hospital, Water treatment equipment ect.